Hormone Diaries: What is PCOS? Instead of feeling embarrassed or ashamed about PCOS, women need to get informed so that we can recognize the signs and symptoms of the condition, treat it effectively, and support one another. Here is everything you need to know about polycystic ovary syndrome, how it’s diagnosed, what its affects are, and how it can be treated. We all see those hair commercials on TV with the girls dancing around with beautiful, shiny, voluminous hair. Unless you’ve hit the genetic jackpot, this may feel nearly impossible to obtain. Thin hair can be inherited genetically, or may be affected by a variety of other factors including diet, hormone imbalances, or aging. Whether you’re a disciple of traditional medicine or a believer in all things holistic, whichever theory you subscribe to is up to you. But we’ll tell you what you need to know about adrenal fatigue, it’s supposed symptoms, causes, treatments, and the controversy surrounding it so that you can make up your own mind about this contentious health issue. Like many women, you probably consider your hair to be one of your most important physical features. So, it can be very distressing to realize that you’re suddenly experiencing more hair loss than is considered normal. If you wake up to large amounts of hair on your pillow or notice that your comb has more hair on it than it should, it may be wise to take it seriously as this may indicate some underlying health issue. These days, it’s easy to understand why you might be feeling some anxiety. Normal worrying isn’t something to be concerned about, but if your mind is racing with negative thoughts every day, you feel like your heart is pounding all the time, and your stomach is in knots, you may have an undiagnosed anxiety disorder that needs to be treated. Trying to eat a well-balanced diet and exercising regularly are the two best ways to ensure that your body is functionally optimally, inside and out. Unfortunately, most Americans during some point in their life will find themselves deficient in certain nutrients, which their diet just doesn’t provide. Is There a Such Thing as a Healthy Carb? If you’re thinking about changing your diet to make it healthier, it’s extremely tempting to go carb-free. However, there are certain types of carbs that are necessary to our diet and can even help us lose weight and improve our overall health. 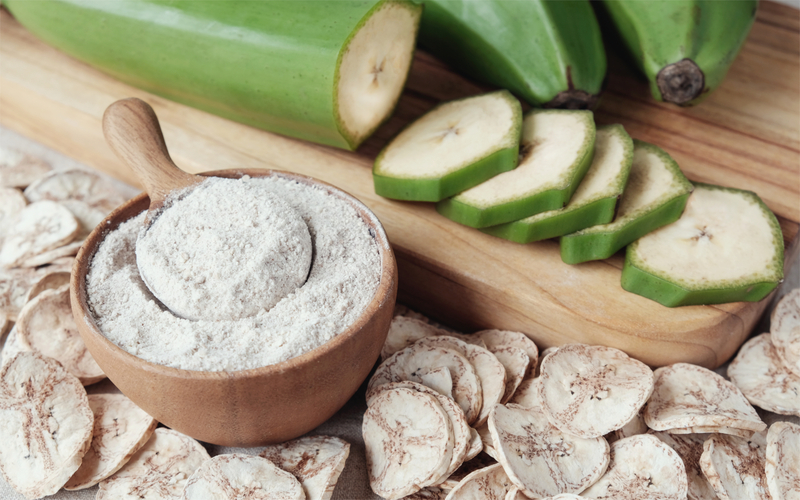 This unique carbohydrate will definitely help to change your mind about carbs and prove that not all carbs are unhealthy. When you live near a grocery store, it can be tempting to spend half your paycheque there — picking up staples is easy when all you need to do is fill your cart. However, did you know that there are tons of things that are surprisingly easy to make at home that taste better than their store-bought counterparts? Basic pantry staples like bread, chili powder, and pizza sauce will always taste better when they’re homemade. You can make them exactly to your taste, and you don’t need to worry about any unhealthy hidden ingredients because you can control exactly what goes into the mix. Many of us follow the lives of our favorite celebrities obsessively, and it’s never been easier. Facebook pages, gossip columns that post up-to-the-minute updates, and personal Instagram pages allow us to see how our favorite celebs live their lives — including where they go, what friends they hang out with, and what they eat. One of the most popular topics for celebrity gossip columnists is weight — who’s gained weight, who’s lost weight for a role, and who is undergoing a full-body transformation. 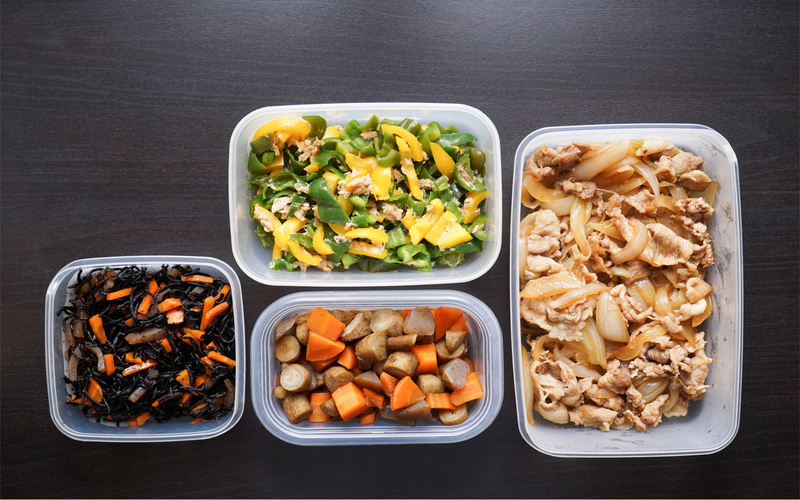 In today’s fast-paced world, after spending the entire day working and then hitting the gym for some exercises, it’s hard to find time to cook your own meals. The result is buying lunch every day and constantly ordering take outs when you get home. 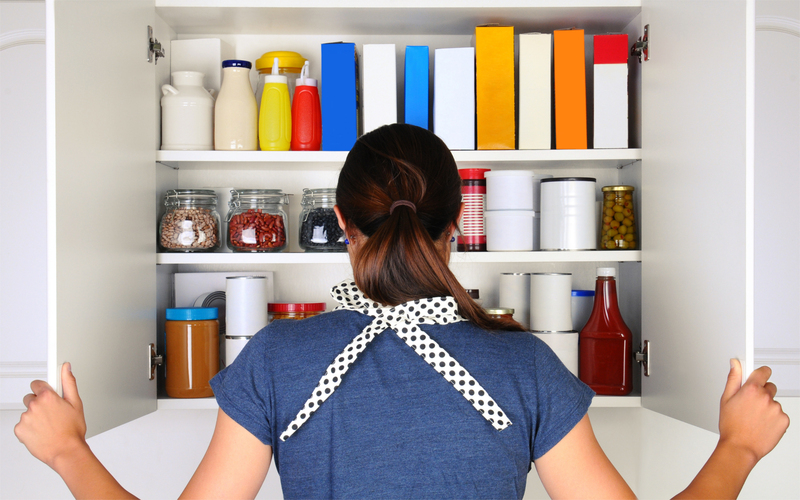 To escape this vicious circle you should consider meal-prepping.